These Peppermint Brownies are filled with a great peppermint buttercream frosting, a layer of chocolate frosting, and then topped with peppermint crunch sprinkles. 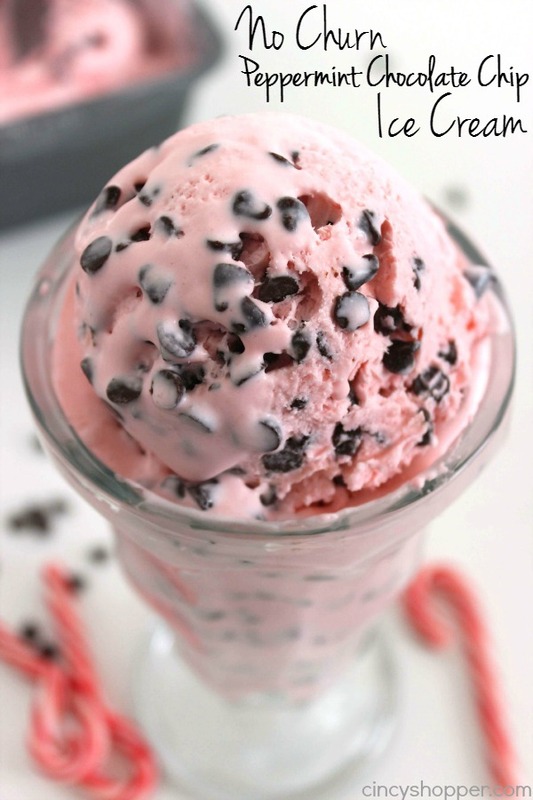 Perfect for a Christmas dessert. Since they start with a boxed mix, they can be made quickly. Christmas is just around the corner. After Thanksgiving, our family starts enjoying all things peppermint. 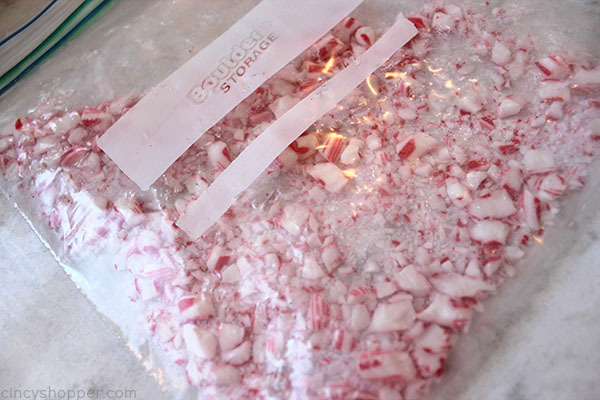 You will find lots of candy canes in the candy dishes and lots and lots of peppermint desserts being made. 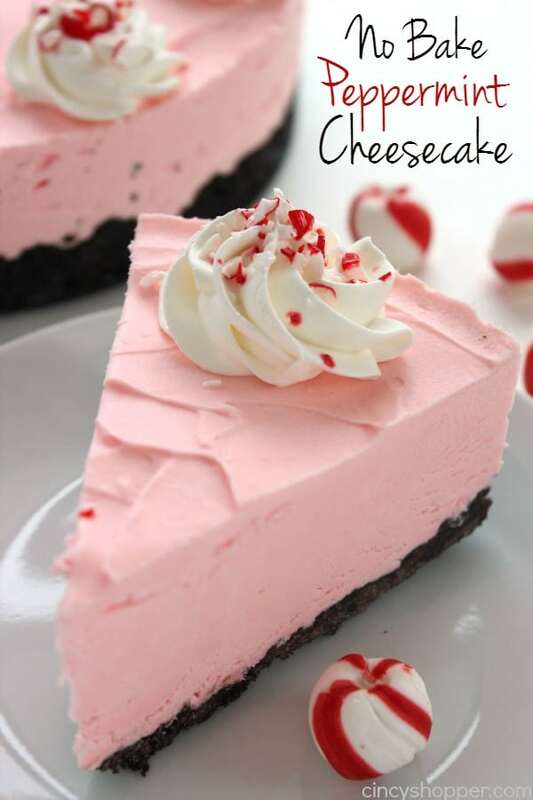 Last year, I shared our Peppermint Chocolate Chip Ice-cream and also our No Bake Peppermint Cheesecake. Those two recipes are our favorites. 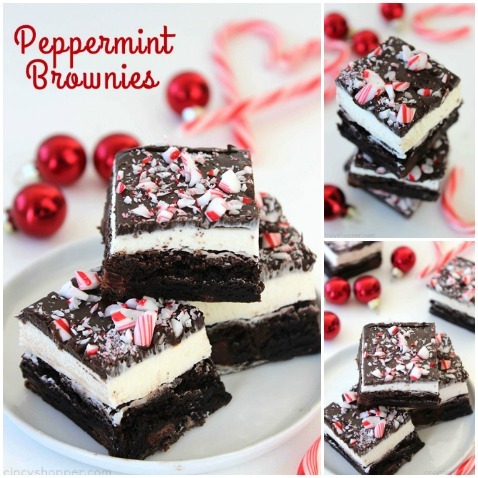 Now that we have made these Peppermint Brownies, they will be added to our list of favorite peppermint recipes. Since discovering our chocolate frosting trick with out Boston Cream Poke Cake, we have been making quite a few desserts with pourable frosting. The process is so easy and tastes oh so good. 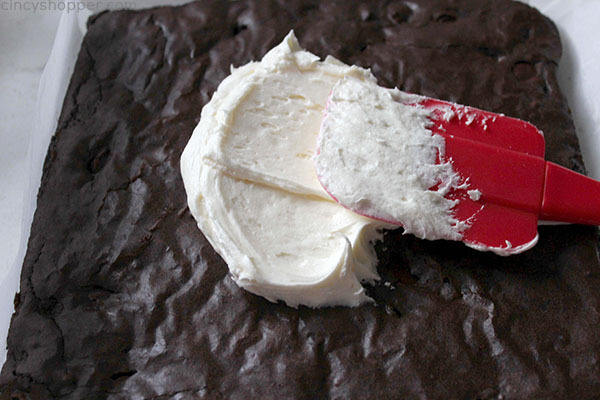 During the Easter holiday season, we made Cadbury Egg Brownies with the pourable frosting. 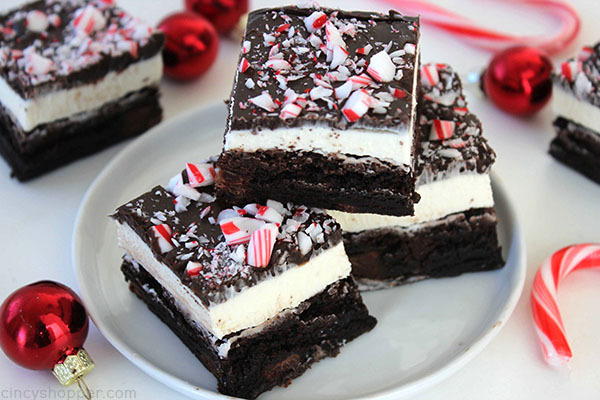 So for our Peppermint Brownies, I decided to add in the same concept. 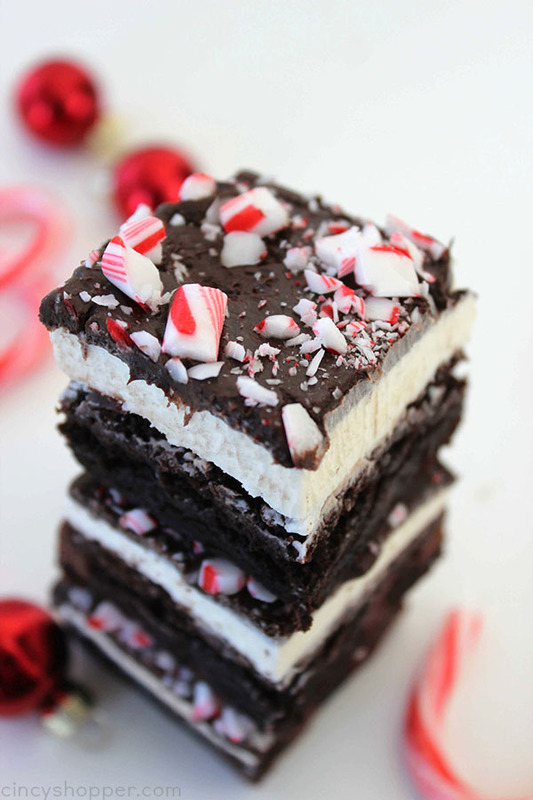 For our Peppermint Brownies, I added in a layer of delicious peppermint frosting. This stuff is so amazing and compliments the chocolate so well. 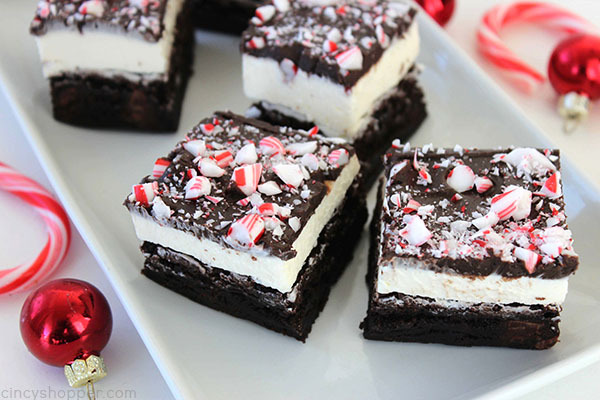 Then I tossed on some crushed up candy canes to give these brownies a festive twist. You can cut these in smaller bite sized pieces for serving a crowd, that’s what we plan to do for our holiday get together. We think they will be perfect for holiday guests. 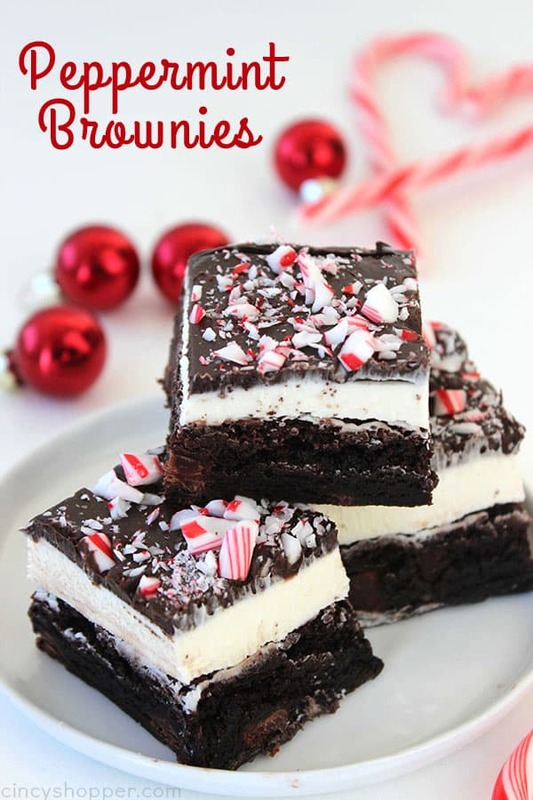 To make your own Frosted Peppermint Brownies, you will need your favorite box mix brownies (and called for ingredients) or a homemade recipe for brownies, butter, peppermint extract, powdered sugar, Betty Crocker Homestyle Chocolate Frosting, and some candy canes. These are so easy to make. You will find that they look like they are from a bakery and they taste amazing too! NOTE: The white chocolate chips were not meant to be in this picture. I thought about melting them and drizzling on top. 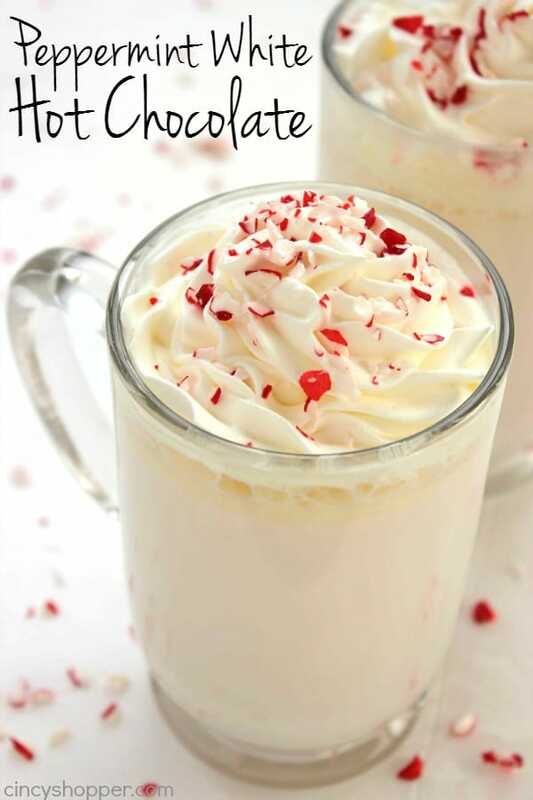 Since the addition of the crushed candy cane looked perfect, I didn’t add in the white chocolate. Line and 8×8 or 9×9 pan with parchment paper. Make brownies according to box directions. 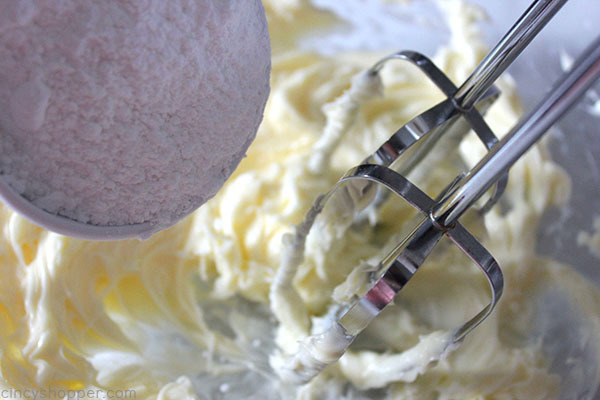 Cream the butter and peppermint extract. 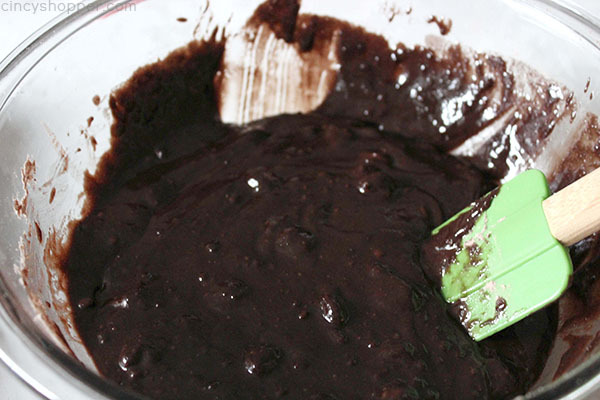 Spread mixture on top of b and refrigerate for at least 30 minutes. Open frosting container and microwave for 30 seconds. Stir and pour about 2/3 of frosting over brownies. Smooth with a knife as needed. 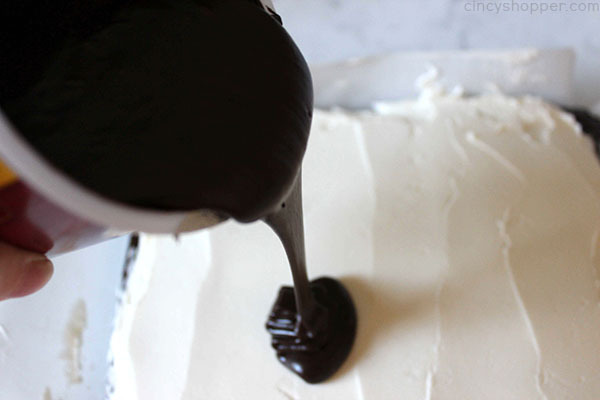 Refrigerate for a few minutes to set the frosting. 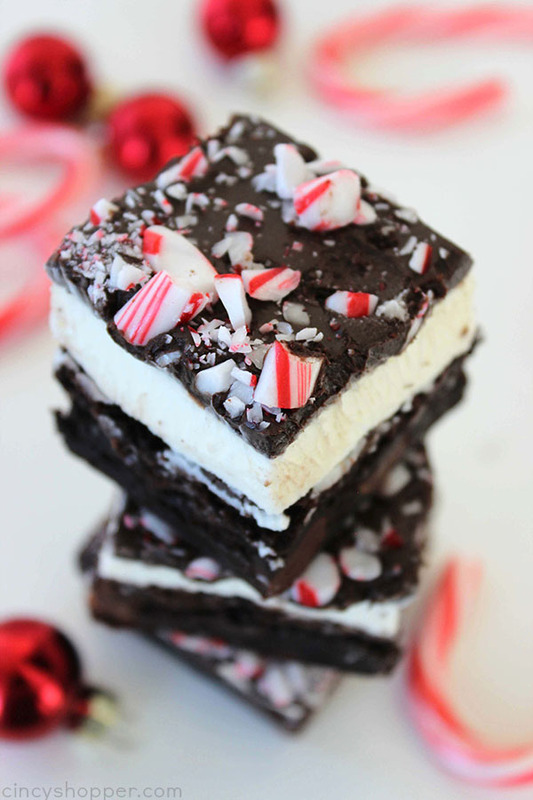 Do you have a favorite peppermint dessert that you make during the holiday season? Line and 8x8 or 9x9 pan with parchment paper. 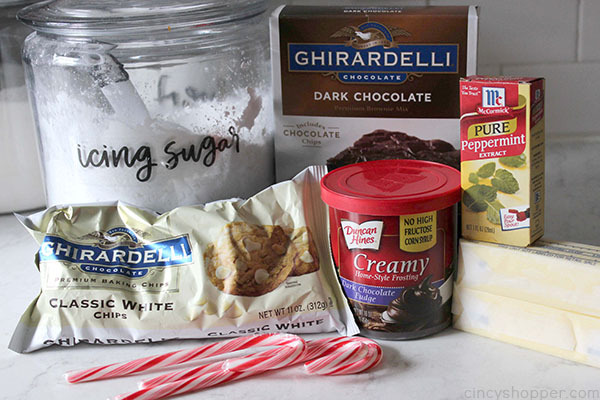 You have me at the peppermint frosting! These look almost too beautiful to eat! This looks amazing. Great pictures. I’ll be making these today. Does the butter need to be at room temperature? I need to make these! 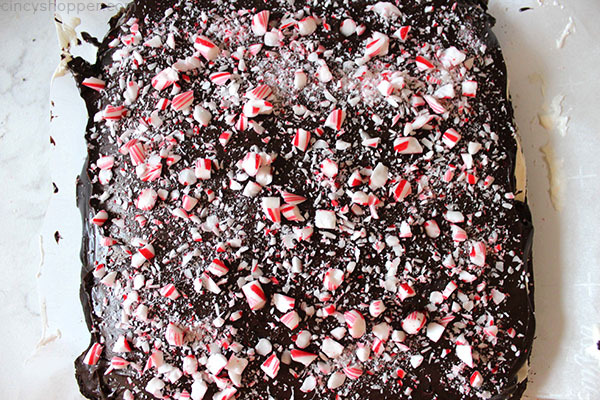 I love chocolate & peppermint anything! 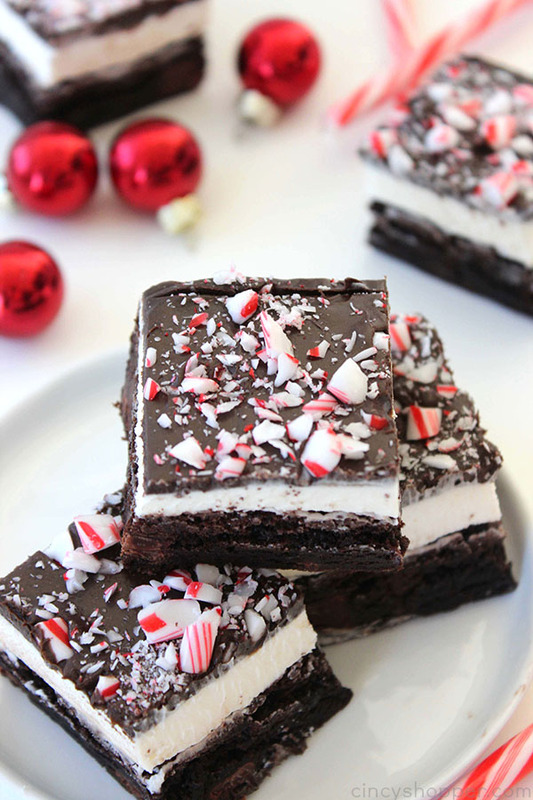 Thanks for linking up at Merry Monday; I’m going to include your peppermint brownies in my Party Features next week. Merry Christmas!